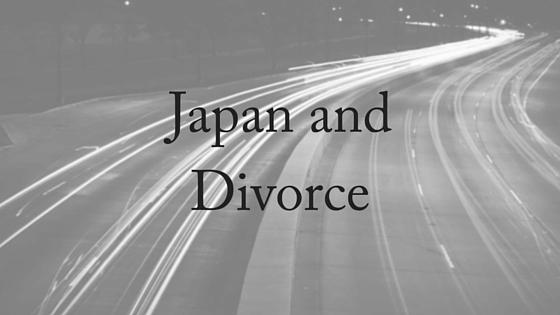 A recent change in legislation has highlighted divorce in Japan and how it differs to other countries. Each country has their own laws and cultures surrounding marriage and divorce and they don’t remain static. Japan is no exception. Changing laws, divorce parties and ‘sotsukon’ (graduating from marriage) are all part of the divorce landscape in this country with a population of more than 126 million people. Like many other places there has been some stigma about divorce, but that has been altering. There used to be much more of an issue with shame, especially for men who divorced. The reason many women didn’t divorce was for financial reasons – they often were dependent on their partner for support. But divorce in Japan is changing. 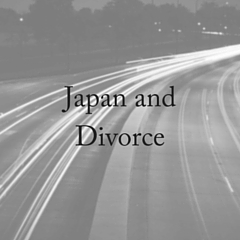 Although the Japanese have not caught up with the United States in their divorce rate, it has been growing. About one in three Japanese marriages end in divorce. 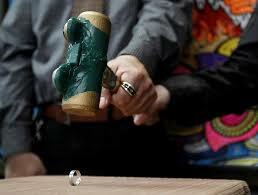 In 2010, according to the Health, Labor and Welfare Ministry, 253,253 couples were divorced and 708,000 were married. The ‘gray divorce’ rate particularly has gone up – by 300% between the early 1990’s and early 2000’s. It seems that it is mainly women who instigate divorce in Japan. They decide that they are tired of waiting to do something and take action, or they find that they have a husband who is never home and they don’t appreciate feeling like a servant when he is home from work. Another group find that they don’t want to spend so much time with a retired husband who is home all of the time. But being separate is not always about growing tired of one another. In fact, a new term has been around since about 2004 in Japan that is not about separation of divorce, but graduating from marriage. The term is sotsukon, taken from sotsugo (graduation) and kekkon (marriage). Although this idea of ‘sotsukon’ has taken off, it is not the path for many. 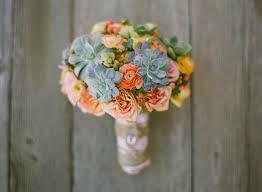 In the past decade, husbands have decided that they need to work a little harder if they don’t wish to be divorced. In 2007, a groundbreaking law passed which meant that for the first time a divorcing wife was allowed to claim as much as half of her husband’s pension. Even the National Chauvinistic Husbands Association have had to change their tune. Some of their suggested strategies now include listening to and respecting their wives as well as helping with the housework. Not wanting to be divorced or part with half their pension has been incentive to ‘be nice to your wife’. But for those who do decide to divorce in Japan, it’s usually a fairly simple and quick process if it is a consensual divorce. When both Japanese parties are in agreement then no court proceedings are required. Application papers just need to be submitted to the appropriate municipal government office where the presence of both parties is not required: 90% of divorces in Japan happen this way. The only downside to this process is that through fraud some Japanese husbands are divorcing their foreign wives without their consent and often unbeknownst to them. After divorce, both men and women can remarry straight away, although this has only changed for women since June of this year. Until recently, Japanese women had to wait 6 months until after their divorce to remarry while Japanese men did not have to wait at all. Although things are getting better for Japanese women there is still a way to go. Mikiko Otani, a human rights lawyer, said while she welcomed this latest amendment, divorced women continued to face discrimination in Japan. “[The] Civil Court of Japan and the family law does not explicitly say that marriage properties shall be divided between husband and wife 50–50,” she said. The law about remarriage has not changed for pregnant women who still must wait 100 days to remarry. Although divorce parties have really only taken off in the last decade or so in Western countries, in Japan they have become much more popular. These ones are with a difference, though. The divorce parties we may be familiar with in Australia are newly singles celebrating without their ex. In Japan, these divorce parties are for the separating couple. The Japanese believe that it is just as important to celebrate the end of something as it is the beginning, so these parties can be big and are usually full of symbolism. There is the smashing of the rings instead of an exchange and there is still the throwing of the bouquet, although maybe only catch it if you’re chasing a divorce. At the end is an unexpected element to a party – punishment time. One couple who recently celebrated their divorce are Sunao and Risa. Sunao, who instigated divorce proceedings to Risa, was punished. In front of their friends and family Risa repeatedly threw a plate of whipped cream at his face. Risa, who did not want the divorce, finally started to smile. As she watched the cream drip down Sunao’s face she said, “Now I feel relieved, a little happier and ready to start the next chapter of my life”. In Australia, divorce proceedings are different. We always recommend that you seek legal advice, because there is not one-size-fits-all approach to divorce. How your property and parenting arrangements are settled depends upon your personal circumstances. If you would like to speak to one of our family lawyers then please contact us today. Our professional and expert staff offer a free, 10-minute phone consultation.